My admiration for Kathy Cano-Murillo goes back a LONG time. When I was in the Naughty Secretary Club and she was still The Crafty Chica our glittered covered paths crossed ways online and in person at events like CHA and The Renegade Craft Fair. It is safe to say that Kathy is one of the OG’s of the handmade movement as we now know it. That is why I am so pumped for you guys to listen to our sparkle-tastic, decoupage coated and inspiring Creative Queso Podcast episode about being a craftprenuer. 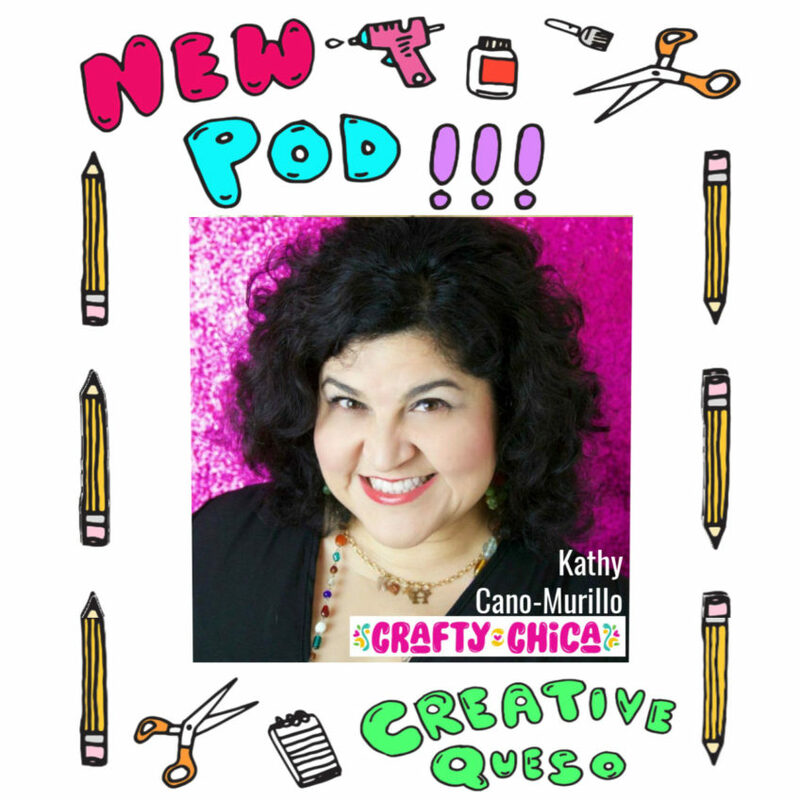 Check out Kathy Cano-Murillo AKA The Crafty Chica on episode #4 of the Creative Queso Podcast. Kathy Cano-Murillo is always evolving and growing as a businesswoman but staying true to her distinct Latina style and brand. 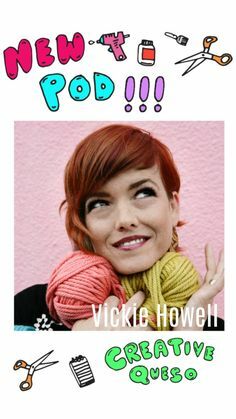 Not just a star of the DIY world she is also a creative motivational speaker, wife, mom, fiction author and physical store owner. 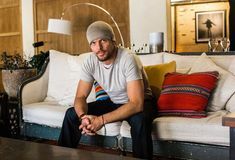 Listen in as Kathy and I chat about our years long friendship and ever changing trajectory in the arts and crafts industry. 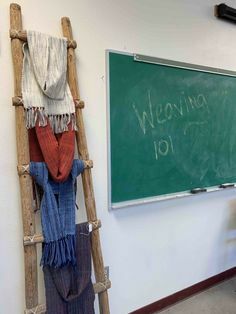 Kathy talks about how she came about having so many DIY related product lines for several different companies including an upcoming line of her own paint your own ceramics bisque. 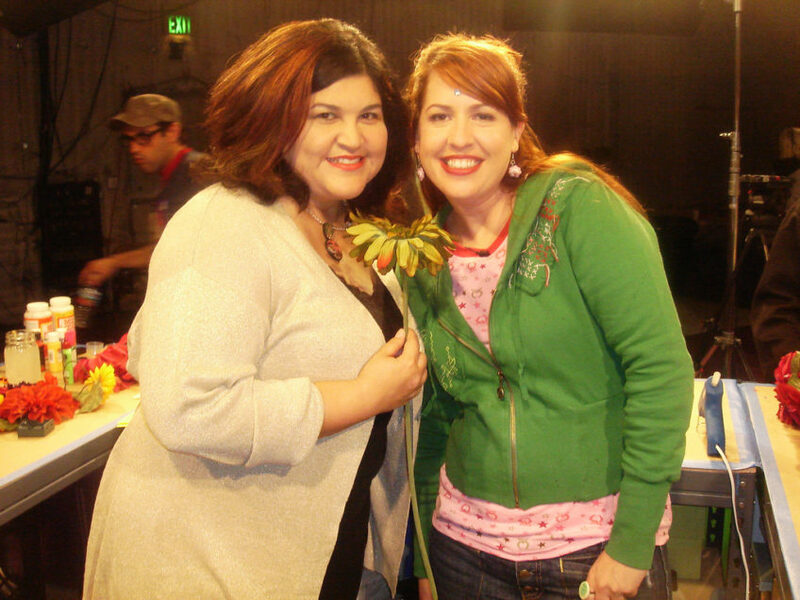 Yup, Kathy and I have hung out in person too! 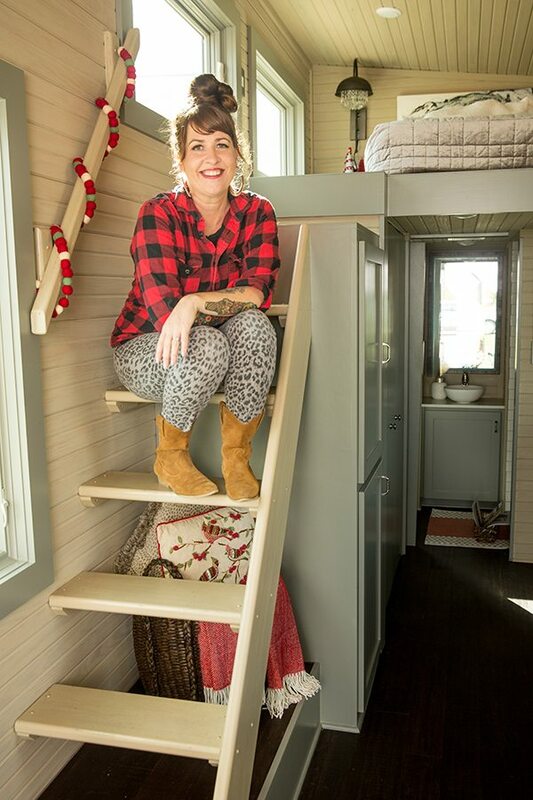 She was even a guest multiple times on the TV show I hosted for DIY Network called Craft Lab. These were always some of my favorite episodes to tape and I still walk away from every conversation with Kathy feeling inspired creatively, spiritually and business wise. 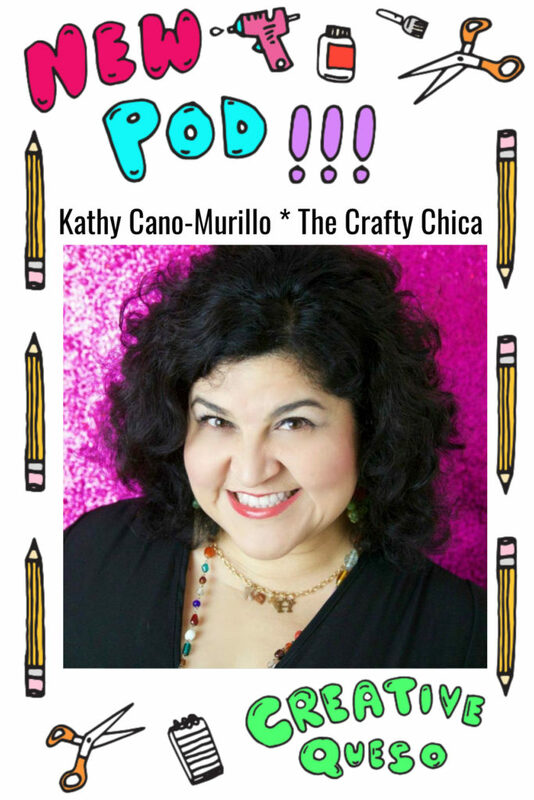 The Creative industry ebbs and flows and Kathy Cano-Murillo of The Crafty Chica is a wonderful example of someone who has navigated the waters and pivoted her career perfectly. Remember if you are enjoying the Creative Queso Podcast please be sure subscribe, share and review! Oh and did you catch the part where Kathy and I talk about the folks from Sew Taco? I interviewed them too!